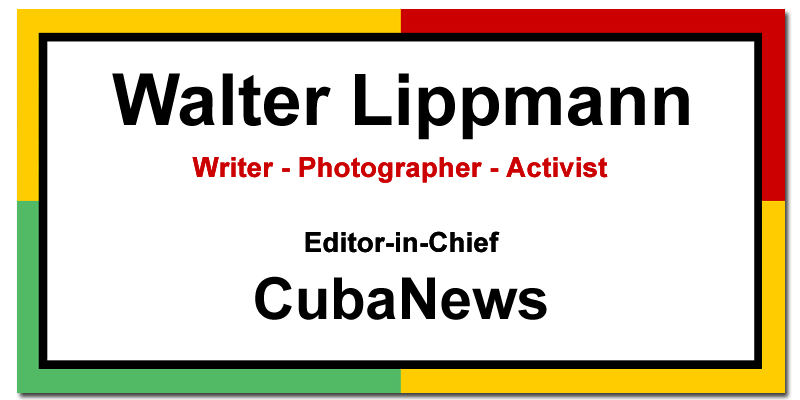 "Engagement is not a gift to the Castros – it’s a threat to the Castros." The broad acceptance of the Cuban tourist product has brought out much evidence of the shortcomings in the infrastructure of the island’s tourist sector. Has respect been thrown in the trash? If anyone wants to see the reverence and affection the citizens of Havana have for their city, they can take a stroll around trash bins and enjoy the festival of ugliness and uncleanness that surround them. Venezuela and Brazil are the scenes of a new form of coup d’état that would set the continent’s political calendar back to its worst times. It is surprising that within a population that until so recently feared the word socialism, support for Sanders has reached so high. It was a wise decision that the main report to the Congress "should remain pending approval until discussion with the population and all party militants."